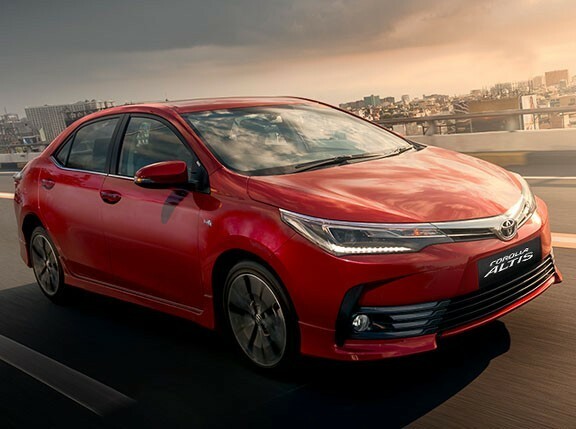 Meet the refreshed Altis, its restyled front and rear give it a sportier and more premium feel. The familiar interior gets upgraded materials and a new infotainment system. Probably one if the most important upgrades is in the safety department. Electronic Stability Control, Dual front airbags, side airbags, curtain airbags, and driver's knee airbag are now standard across the range. A pair of Dual-VVTi gasoline engines are offered, a 1.6-liter unit producing 120hp and 154Nm of torque and a 2.0-liter mill producing 143hp and 187Nm of torque. The smaller engine can be had with either a 6-speed manual transmission or a continuously variable transmission , while the 2.0 is only offered with a continuously variable transmission. White Pearl paint is available on the V variants for an additioinal P15,000. Copyright © 2016 BPI FAMILY SAVINGS BANK. All Rights Reserved.